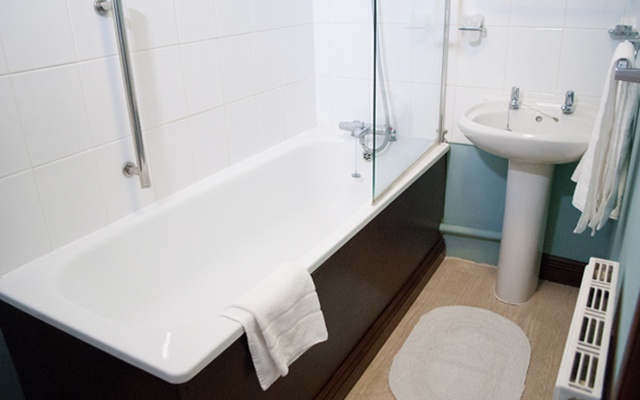 A twin hotel room features two single beds with en-suite bathroom facilities. All hotel rooms include coffee and tea making facilities, and LCD TV and PC interface. 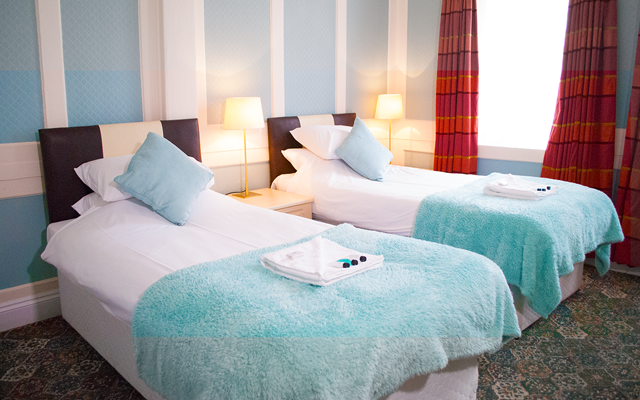 All rooms also have access to free high-speed wi-fi broadband as standard. *Please note before booking that a 48 hour cancellation policy applies. We will take a deposit of the first night's stay at the the time of booking. Should you wish to cancel, you may do so up to 48 hours before arrival. No fee's would then be charged. If you would like to check the availability of a twin hotel room and to enjoy the best hotel service please contact us and a member of staff will be more than happy to help and answer any of your questions.